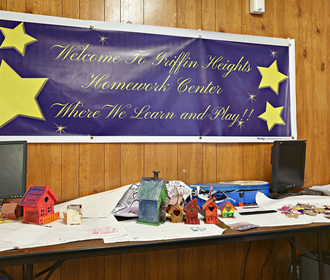 Beat the heat at Griffin Heights! 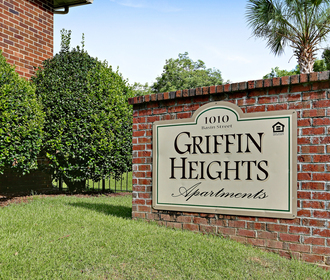 Located in Tallahassee, Florida, Griffin Heights Apartments offer a highly affordable price for our valued customers. Our apartments offer open dining areas and include a dishwasher as well as a range combo. 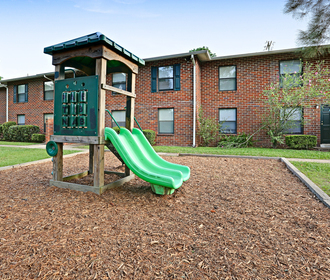 Each apartment is offers central heating and air along with double pane windows and energy efficient water heaters.